Virginia school systems will be allowed to open up to two weeks before Labor Day as long as they give students a four-day Labor Day weekend. The law takes effect July 1, replacing the current waiver system. This week, Gov. Ralph Northam signed bills into law that will allow all Virginia school systems to open up to two weeks before Labor Day as long as they give students a four-day Labor Day weekend. The law takes effect July 1, replacing the current waiver system. Since the 1980s, Virginia public schools had to open after Labor Day unless they qualified for waivers due to a significant number of snow days in preceding years. The law was implemented at the time largely because of lobbying from groups like Kings Dominion that believed they would benefit from extra time in August with families taking vacations and teenagers available to work their summer jobs. Maryland’s General Assembly voted this week to also allow school systems to start in August, after Gov. Larry Hogan ordered in 2016 that all schools start after Labor Day. Hogan opposes the measure, but lawmakers appear to have enough votes to override a veto. 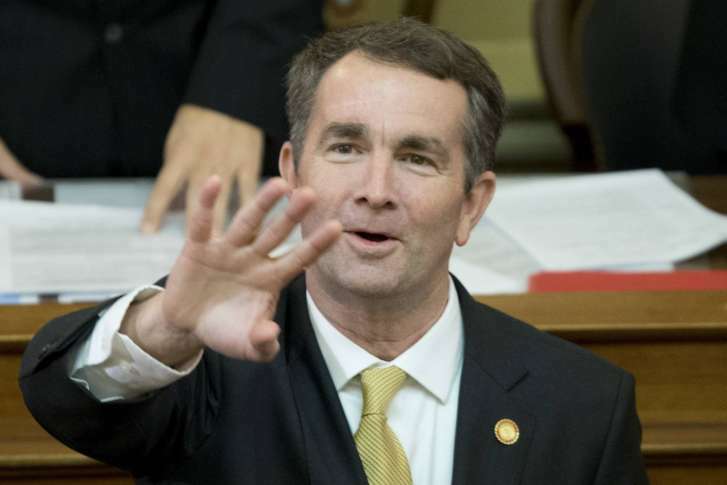 In Virginia, Northam also signed a separate but related bill this week ensuring that Stafford County, Spotsylvania County and Fredericksburg schools can open on the same day in the 2019-2020 school year, despite not all of them qualifying for current waivers from the Kings Dominion Law. The governor has until Tuesday to act on all the bills sent to him by the General Assembly this session. Lawmakers reconvene April 3 to take up any amendments offered by the governor and to consider whether to override any vetoes. So far, Northam has offered several technical amendments and one slightly more substantial change to four bills. He has vetoed bills meant to limit regional pollution agreements; to force local governments to further assist federal immigration enforcement; and to automatically grant temporary concealed-carry permits to certain out-of-state residents if their applications are not processed quickly enough.